No need to eliminate meat and protein from your diet. A meatless diet often lacks a vital macronutrient: protein. To get enough protein to sustain a healthy diet, add these meatless foods to your favorite meals. 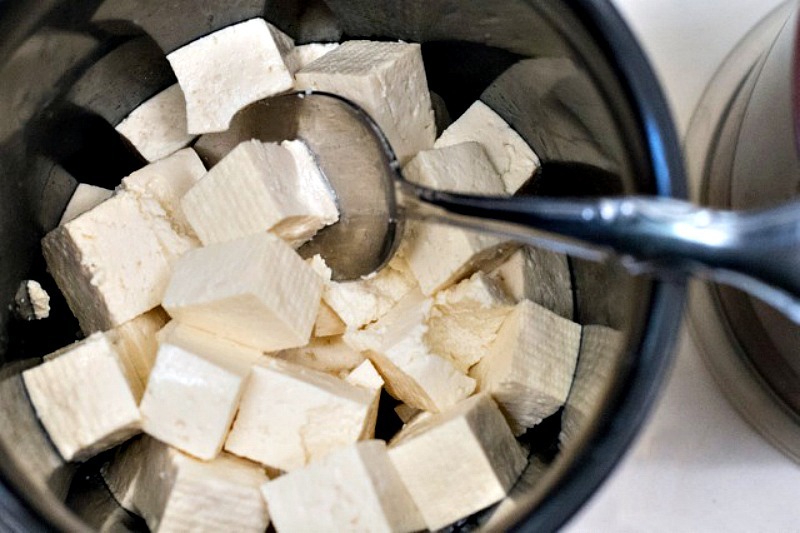 Soy milk, tofu, tempeh and many other soy products contain protein. Soy protein options are a popular pick among vegetarians because they often pick up the flavor of whatever they are cooked with. Add tofu to your pasta or soy milk in your morning cereal for a delicious additional protein source. 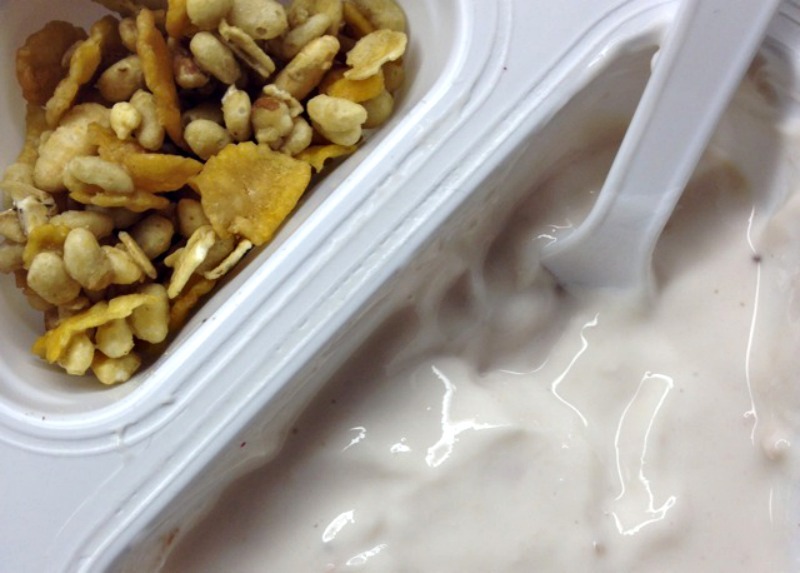 As apposed to regular yogurt, greek yogurt has almost double the protein. This creamy and delicious food is so low in calories that it makes the perfect healthy treat. Mix cinnamon and fruit into plain greek yogurt for a protein packed snack. Beans are not only full of vitamins and nutrients, they also contain quite a lot of protein. They are a great addition to any meal and are filled with fiber which will keep you full. Nuts contain a great amount of protein. By adding some form of nut to your diet, you’ll get both healthy fats and muscle building protein. Try adding peanut butter to your oatmeal or nuts to your salad for some extra protein. 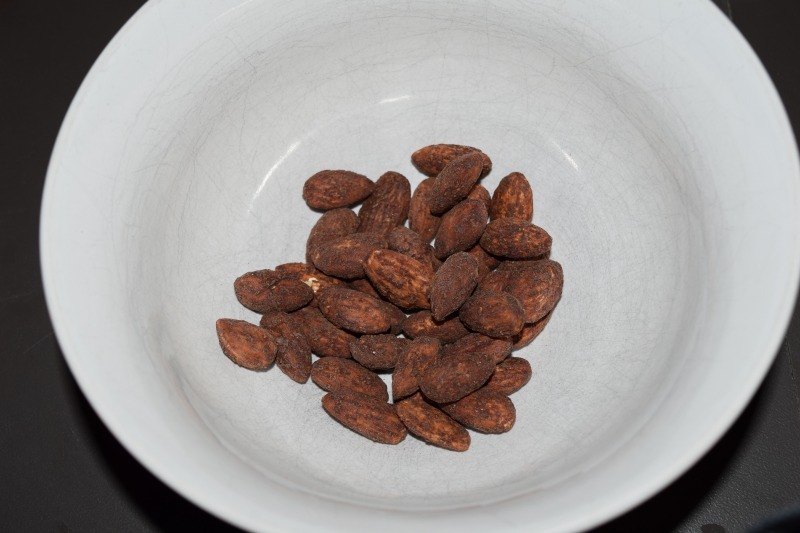 Any of these foods are sure to give you the protein needed to maintain a healthy diet. Be creative and add these to your favorite vegetarian meals to pack in the important macronutrient.